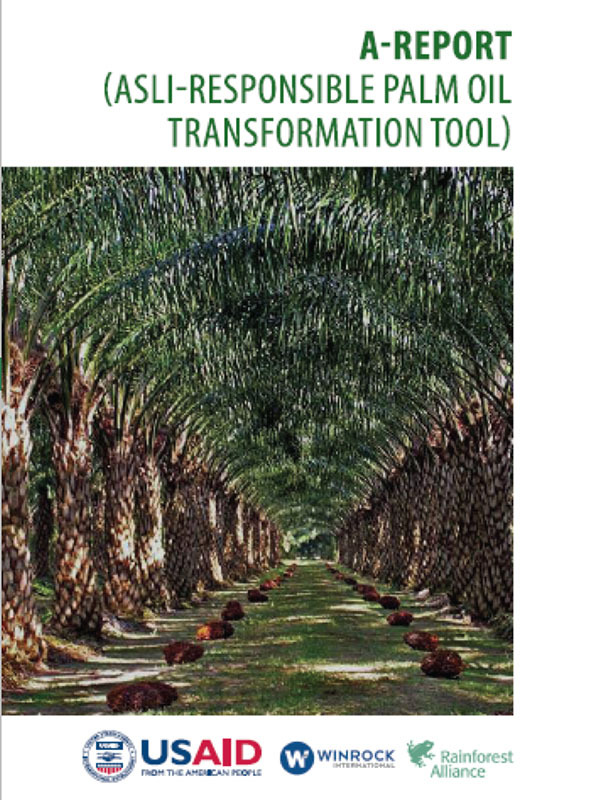 The book contains information about how to use a self-assessment tool for oil palm companies to measure its performance towards palm oil production and is conducted internally by the companies. We named the tool as Aliansi Sawit Lestari Indonesia (ASLI) – Responsible Palm Oil Transformation Tool or A-Report. This book is a result of ASLI project that is carried out by Winrock International with support from USAID. In the project, Winrock International is working with the Rainforest Alliance to develop A-Report.